Created in 1994, the ONLF attempted to merge the Ogaden region of Ethiopia with Somalia to recreate the Greater Somalian Nation. Since then, there have been many ambushes on Ethiopian forces and government institutions, but also on foreign investment companies such as a Chinese oil company. The Ethiopian courts have condemned multiple people affiliated with ONLF and their attacks to life sentences. 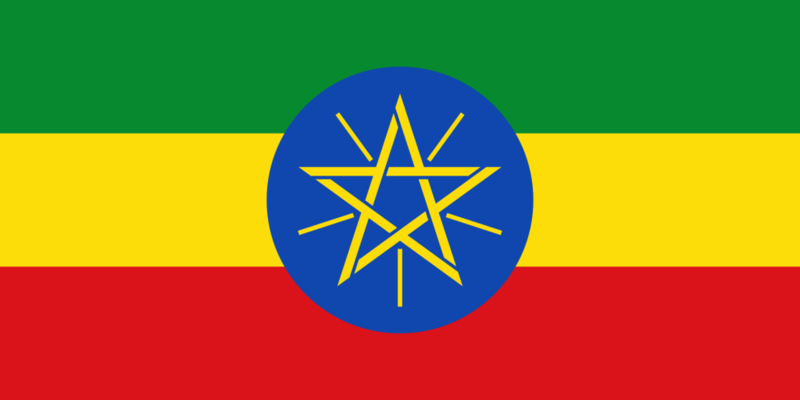 The Human Rights Watch expressed concerns in the way the Ethiopian government handled the prisoners. An undeclared war between Eritrea and Ethiopia in the Afar region. Most of the fighting occurred between insurgent groups and government but minor skirmishes between the two countries have been witnessed.